The Brookline Medical Reserve Corps (MRC) and Brookline Community Emergency Response Team (CERT) invite new volunteers to join more than 300 medical and non-medical Brookline emergency response volunteers. Brookline MRC and CERT volunteers are neighbors preparing to help neighbors. Join us on Thursday, September 13th from 6:00 p.m. – 7:30 p.m. for a short informational session, and meet current Brookline MRC and CERT volunteers. Light refreshments will be served. We will meet in the Denny Room (lower level) of the Health Department Building, 11 Pierce Street, Brookline 02445. The purpose of both the Brookline MRC and CERT programs is to provide volunteer services to assist Brookline during emergencies or disasters. Volunteers also assist with various events held in town throughout the year, including the Boston Marathon and annual seasonal flu clinics. Free training is offered on topics focused on emergency preparedness and response; some trainings offer nursing and EMT continuing education credits. MRC and CERT programs are part of the federal Citizen Corps program. To learn more about Brookline MRC, please visit www.BrooklineMRC.org. If you have questions, please email mrc@brooklinema.gov or call 617-730-2656. 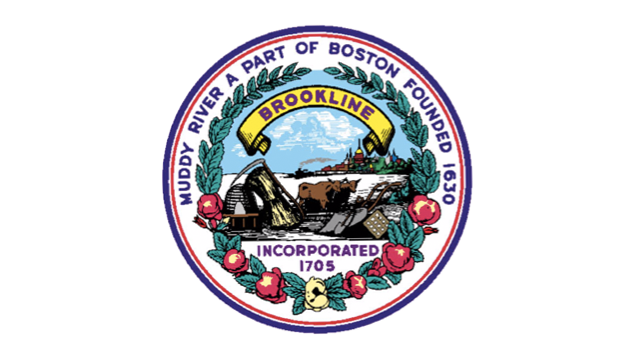 To learn more about Brookline CERT, please visit the Brookline Police Department website or contact Officer Casey Hatchett, CERT Coordinator, at 617-730-2734, chatchett@brooklinema.gov.